UK music legend Annie Lennox has always presented a particularly androgynous image so there seems to be a certain natural logic in her music and life story being presented by a handsome, and supremely talented, young man. 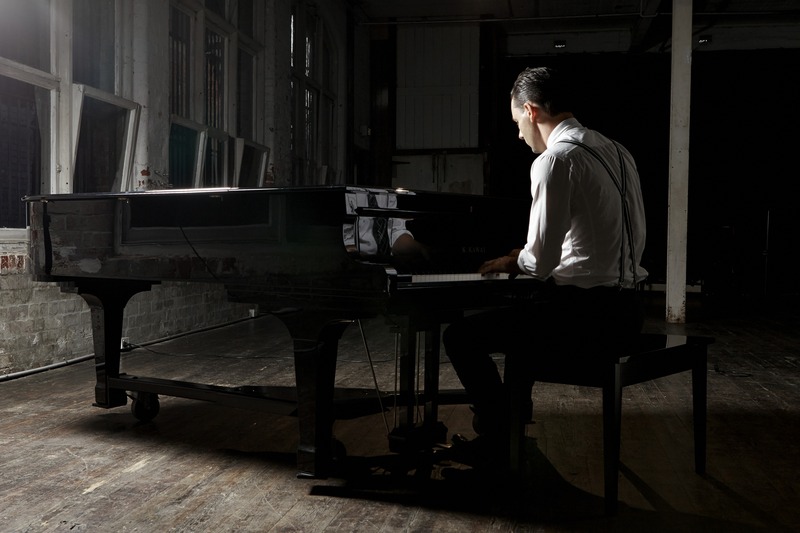 With no more theatricality than a candle and a blue curtain, Michael Griffiths holds the audience in rapt wonder as he accompanies himself on the grand piano and reimagines the synth pop wonder of the Eurythmics catalogue as gentle lounge music. Gen X audiences will need no introduction to the songs, the soundtrack of our youth, and will find all the hits they loved, and more, on show here. Stripped of the wild production values of the recording studio, the lyrics hold up beautifully. Interspersed into snippets of Lennox’s life, they are a fascinating revelation beyond what is absorbed when heard as three-minute pop songs. At a time when the manufactured artifice of producers such as Stock, Aitken and Waterman was just taking hold, The Eurythmics were the real deal, singer/songwriters with genuine talent, flair and style. For all her fame, Lennox has remained a rather private person, happy to live her life behind the music making without every move being in the public eye. Eschewing the po-faced serious of the “narrative concert,” Griffiths presents snippets of Lennox’s life with a delightful tongue-in-cheek approach, showing moments of reverence but also highlighting the absurdities that come with world fame. Speaking in first person, Griffiths channels Lennox without any sort of impersonation elements. A blue tartan tie is the only visible link to Lennox, being a nod to her Scottish heritage. There are plenty of laughs, but when there is a tender or melancholy moment, we are all so on side as to respond with the respect we might show if it was Lennox herself telling the stories. Multitalented writer/director Dean Bryant has provided plenty of gags and affectations, while wisely allowing Griffiths’ sheer talent to shine without unnecessary gimmicks. When the audience is invited to sing along as backing vocalists to “Thorn in My Side,” the joy in the room is palpable. 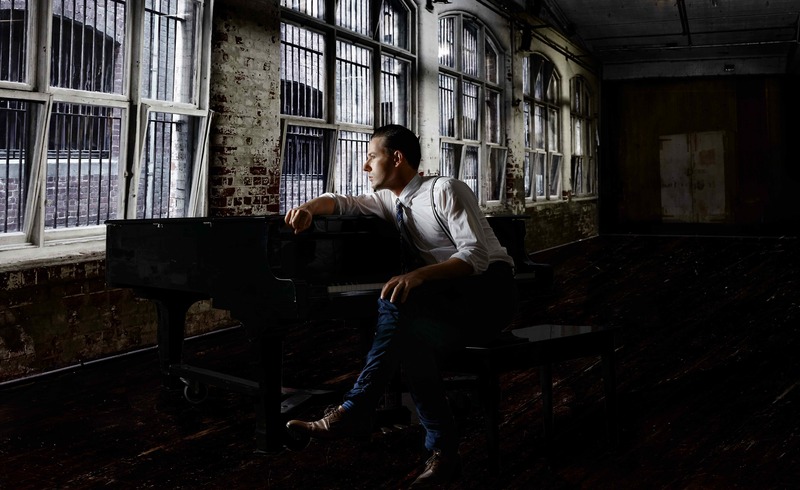 The music of Annie Lennox and The Eurythmics clearly encoded in his DNA, Griffiths achieves the incredible feat of playing and singing the entire 70-minute performance without any words or music; he rarely even looks at his hands on the piano. Just as remarkable as his effortless piano playing is Griffith’s voice, his tone being of a quality of such richness and depth that you can hear the original accompaniment of the songs in your head as you listen to him sing. This quality really defies written description, so the best recommendation is to take the opportunity to hear it for yourself. Sweet Dreams plays at fortyfive downstairs until Sunday 7 July 2013 as part of the Melbourne Cabaret Festival.